Depending on your location, September 2016 could be a special month. In America, there are two new moons in this month: New Moon in Virgo, on September 1st, and New Moon in Libra, on September 30th. The second occurrence of a new moon in a calendar month is called Black Moon and wiccans consider that a ritual or a spell performed during the Black Moon is more powerful than ever. In Europe, Asia and Africa, this phenomenon will occur in October (New Moon in Libra, on October 1st, and New Moon in Scorpio, on October, 30th). September 1st: New Moon in Virgo (Sun conjunct Moon in Virgo and annular solar eclipse) – Virgo’s analytical skills are highly activated today and each sign can use them to understand what course of action to take. Pay attention to small details! September 9th: Jupiter enters Libra – Jupiter in Libra increases harmony in relationships. Our ability to identify and to understand other peoples’ emotions is enhanced during, this transit (September, 9th, 2016 – October, 10th, 2017). September 10th: Saturn in Sagittarius square Neptune in Pisces – it’s hard to distinguish between what you want and what is possible to get. There is a risk to spend time and effort with unrealistic expectations. Maybe you need to be guided by someone with more life experience. 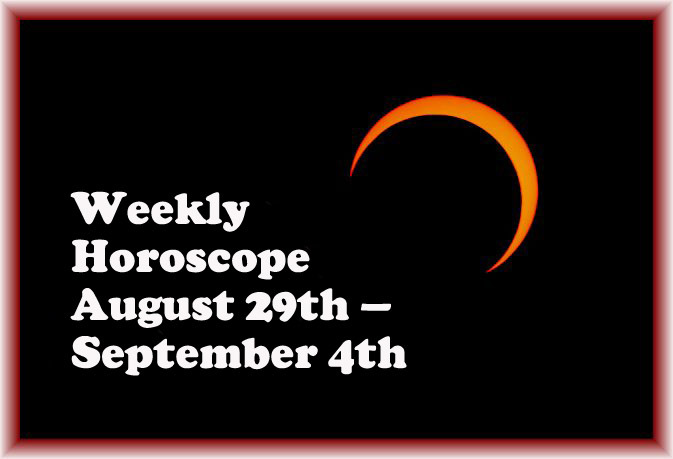 September 16th: Full Moon in Pisces and Penumbral Lunar Eclipse (Sun in Virgo opposite Moon in Pisces) – Full Moon in Pisces in about „Serve or suffer!“ Booker T. Washington said that „those who are happiest are those who do the most for others“. This is the lesson that stars want you to learn today. 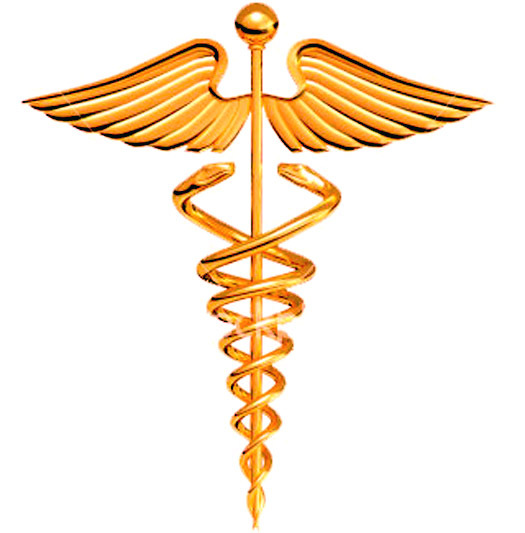 September 22nd: Mercury Direct in Virgo – dealing with details becomes easier for each of us. It is the best time to improve your analytical skills. September 22nd: Sun enters Libra – creating harmony in our relationships with others is what motivates us, when Sun is transiting Libra. Due to the influence of Venus, planet of beauty and ruler of Libra, more people become interested in the arts. September 23rd: Venus enters Scorpio – you tend to have an „all or nothing“ approach in relationships. You are very passionate, but you must learn to overcome jealousy. September 26th: Pluto direct in Capricorn – Pluto turned retrograde on April, 18th, showing you that a deep inner transformation is necessary, to find your place in society. Now, you must show what you learned in these five months, projecting a better public image. September 27th: Mars enters Capricorn – It does not matter how slowly you go, as long as you do not stop, said Confucius. This is how Mars in Capricorn do things, perseverance being its most important quality. September 30th: New Moon in Libra (Black Moon, Sun conjunct Moon in Libra) – This is a good day for starting a new relationship. Declare your love, propose marriage or at least arrange an appointment with someone you love! In Europe, Asia and Africa, this phenomenon (the Black Moon) will occur in October (New Moon in Libra, on October 1st, and New Moon in Scorpio, on October, 30th). 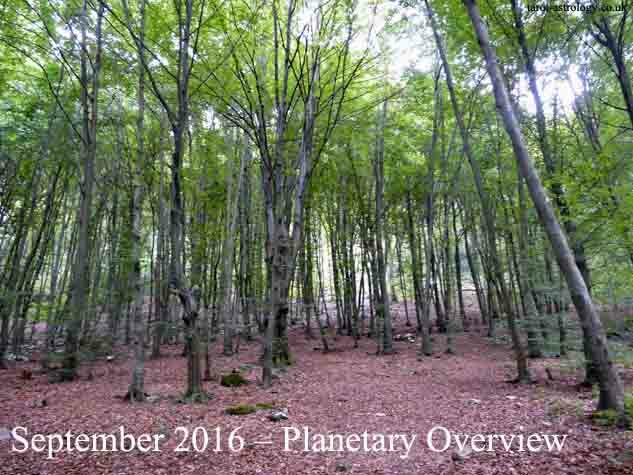 Share the post "September 2016 – Planetary Overview: Major Astrological Aspects and Transits"